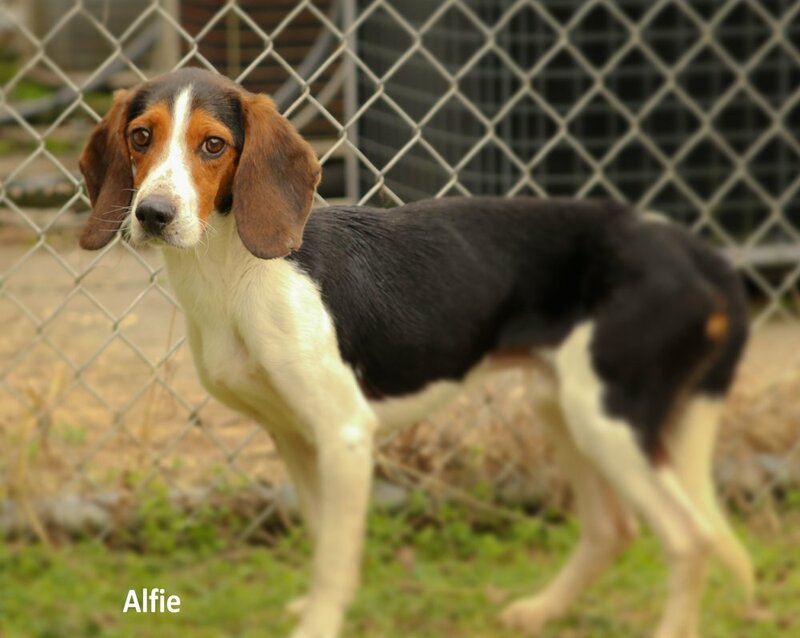 My name is Alfie and I am a Beagle from North Carolina. I am 6 years old and looking for my family. I would love an owner who can keep me busy and give me a warm bed to sleep in at night and give me a hot meal. I enjoy yard time and human companionship. My ideal owner is someone who can give me a warm bed to sleep in and tons of love. I am fully vaccinated, micro-chipped and neutered. if you think you are the one for me please come in and see me!